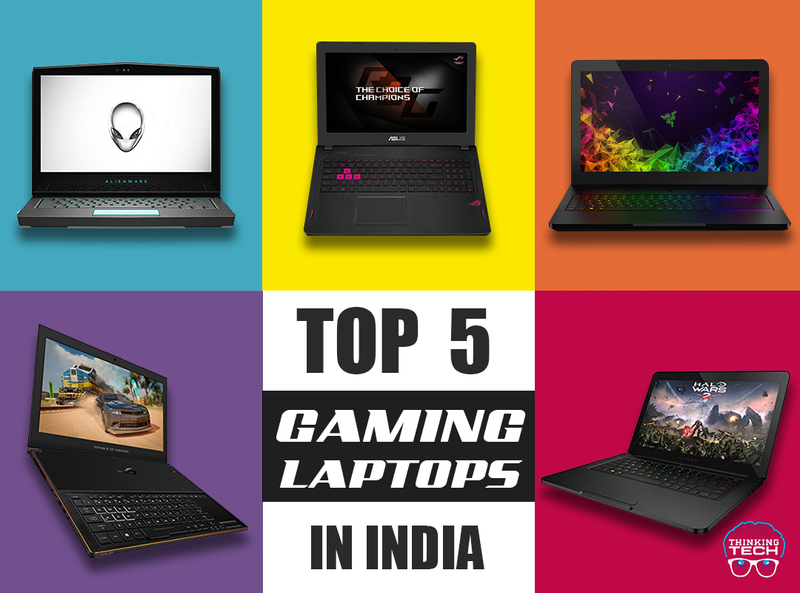 Has it happened to you that when you are in the best moments of your, a move away from victory, your laptop lags or the keyboard crashes from your excessive excitement, these are the top 5 gaming laptops in 2018. Razor Blade GTX1060, is one of the best next-generation processors better known as the KB lake, perfect for games as it provides greater capacity, performance and speed. It is an update of the blade of 2016 but this they have increased battery performance and its design because its metallic body being strong and robust but elegant to the eye and is compatible with the VR Gear Virtual Reality team. It has also a razor chroma lighting system which offers you millions of colour combinations to choose from. 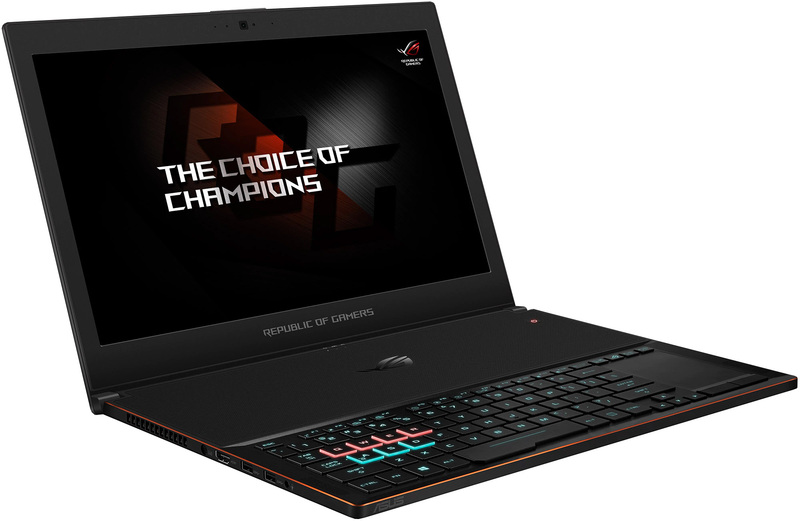 ASUS ZEPHYRUS GX501, considered one of the best laptops for gamers in 2018. it has a thickness of 1.7 cms and weighs only 2.2 kgs which makes it incredibly portable. It has a combination of aluminium metal construction that gives it a great appearance with an elegant design because it is thin in the light. 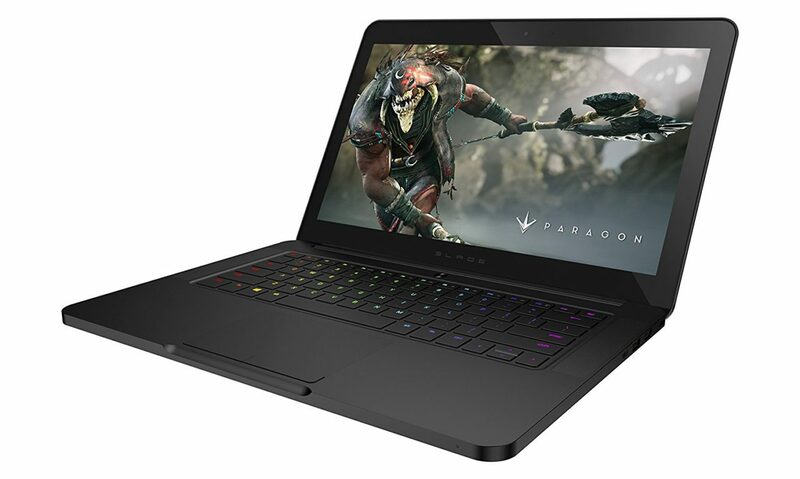 Contrary, to what most would think it is well equipped with GTX1080 GPU with a max-q design which was developed to create thin, powerful and silent laptops. It has the active aerodynamic system that combines design in hag technology. 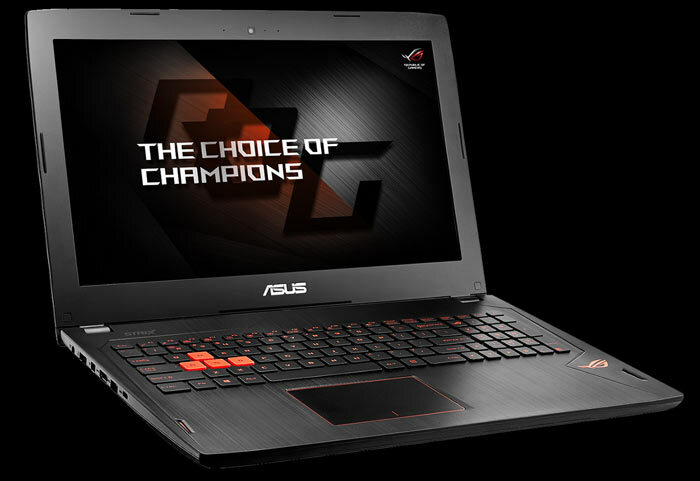 Asus Strix GL502, one of the perfect combination between power and portability. It has a 15.6-inch screen, 23.5 millimetres thick, and weighing only 2.2 kgs much like ultrabooks. It has a brushed aluminium finish, a logo is backlit and has a pair of LED’s, a retro illuminated keyboard that features the WASD keys highlighted in red which offers fine touch at each press. Its screen has IPS technology that gives a matte finish and improves the quality of the image. It is also equipped with the best graphics. Additionally, it has the G-sync to reduce the lag in the effect of tearing in the basic features. It has a next-generation Intel Core i7 processor along with 16gb of RAM. Alienware 13 R3 this series has definitely become a staple among the best laptops for gamers. It has a 13.6-inch screen and weighs 2.5 kilograms. Its lid is made of anodized aluminium and it has a matte grease resistant finish. It has a front hinge that allows the lid to open one inch in front of the edge of the chassis. This allows for better cooling and audio. The heat sinks are located on the back of the screen which gave it the opportunity be even more elegant and then compared to the previous device it has less thickness in size. It has a discreet keyboard and its full-size keyboard is reinforced with steel. Although it doesn’t have key lighting but can be customized by area. It is one of the first to have an OLED screen, ultra bright touch. The graphics card in this machine is a GTX1060 with excellent graphics quality even for 3D games. 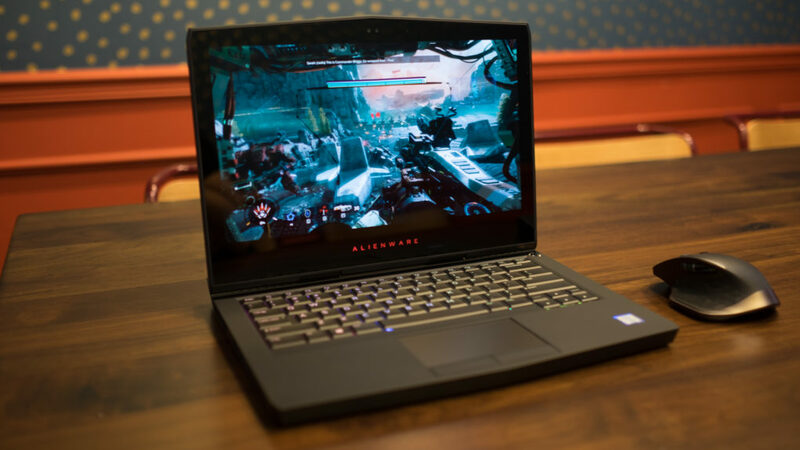 Razor Blade Pro, the high-quality gaming capabilities offered by the razor blade Pro are to die for as it is upgraded with Intel’s KB lake quad-core processors. This equipment has a screen of 17.3 inches, 4k resolution, touchscreen and weighs about 3.54 kilograms. Its design has a touch panel aligned to the right and a 4k screen. 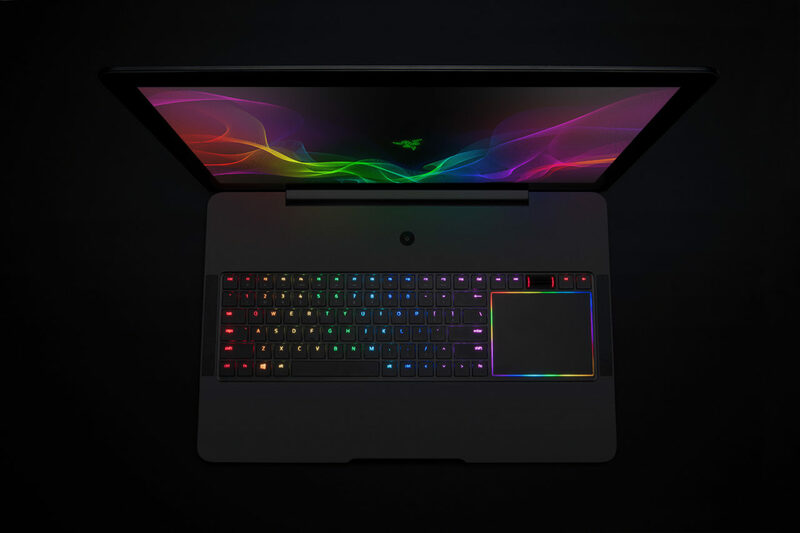 What remains is the mechanical keyboard specifically designed for the laptop and graphics that are still a GTX1080, with a much faster RAM that allows up to 32GB and a portable battery from 3-4 hours. It has THX certification which guarantees that it has a screen calibrated to the taste of the company specialized in Hi-fi and meets the necessary colour. These Top 5 Gaming Laptops are impressive both in terms of excellent features, incredible performance and efficiency.